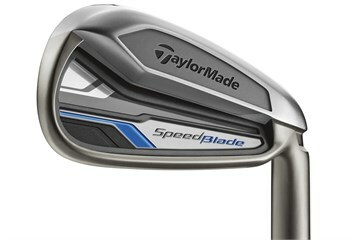 SpeedBlade irons take the TaylorMade Speed Pocket to the next level, giving golfers an instrument that will change the nature of their approach shots to help them hit more greens and shoot lower scores. 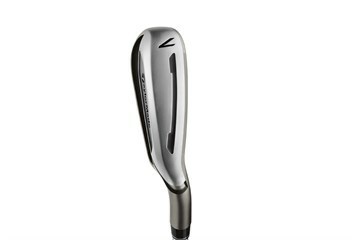 SpeedBlade is radically differently than any other iron in terms of look, speed, launch, spin, feel, sound. Visually, SpeedBlade irons are striking, combining a two-tone, satin nickel chrome plating with dark smoke satin ion plating. 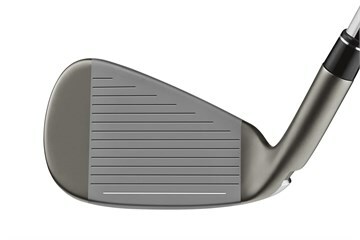 The slender topline and sole in the short irons promote better workability, feel and control. The long irons feature a bigger topline to inspire confidence at address, and have each been optimized to promote phenomenal distance. 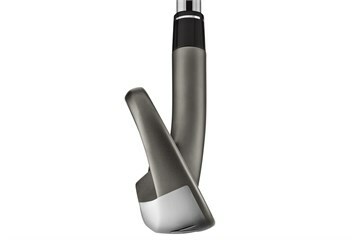 I have now played a couple of rounds with these clubs. They give a clean strike to the ball and have improved my game already. I am looking forward to my next round. Got my new/used clubs. A bit of work needed to get used to them but I'm definitely getting more distance which is important at my age which is 86.